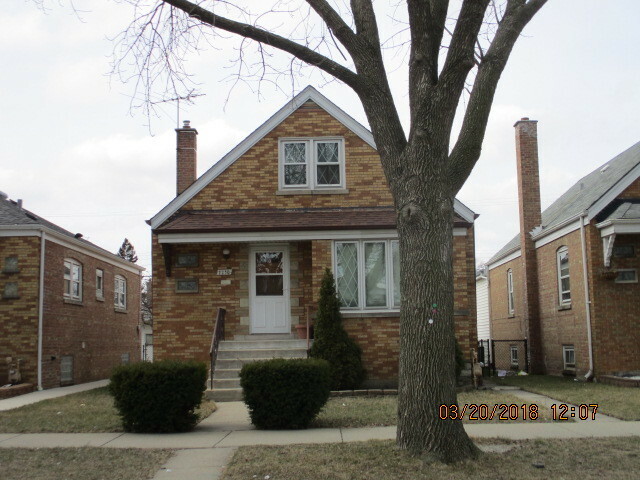 Excellent Opportunity to own a Cape Code in the West Lawn neighborhood. The property has an expandable attic for the addition of a 4th bedroom. Sold in its "as is" condition, letter of Preapproval or Proof of Funds is required with all offers. Listed by Andre Bennett of Royal Crest Realty, Inc.